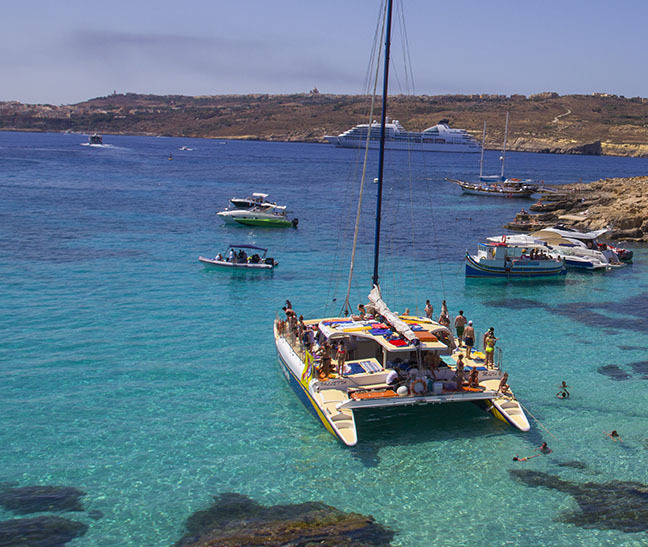 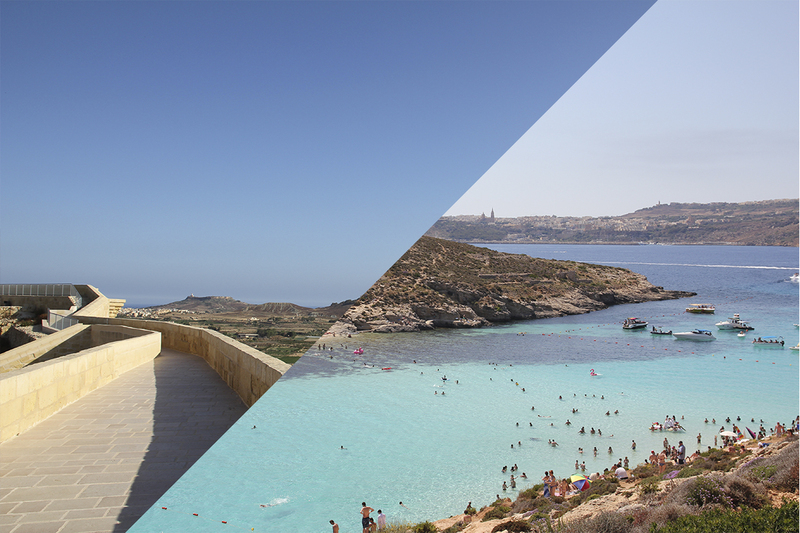 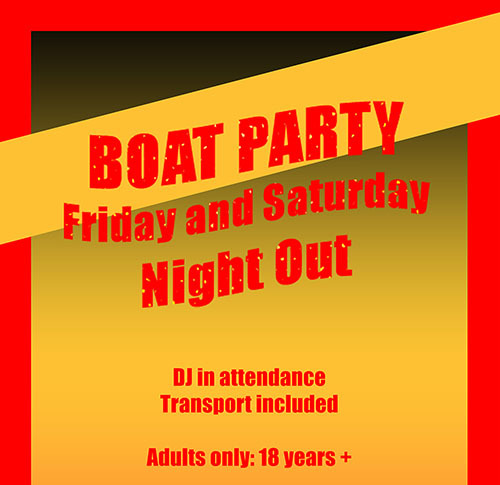 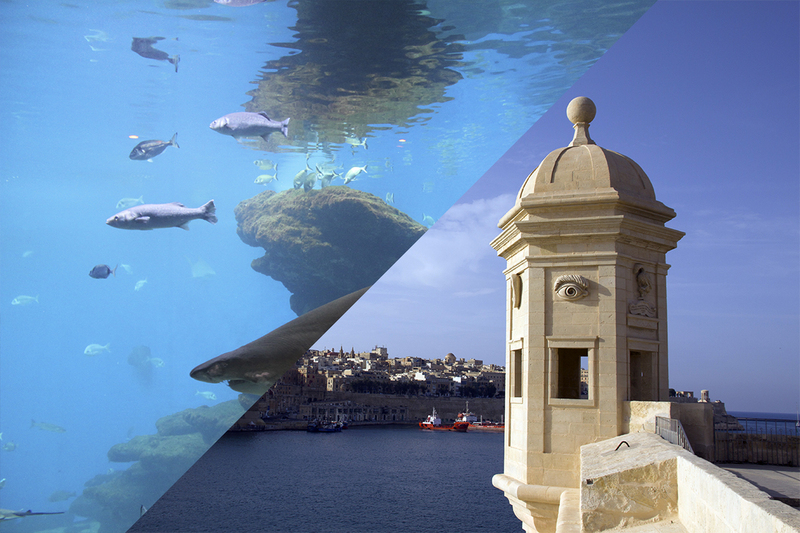 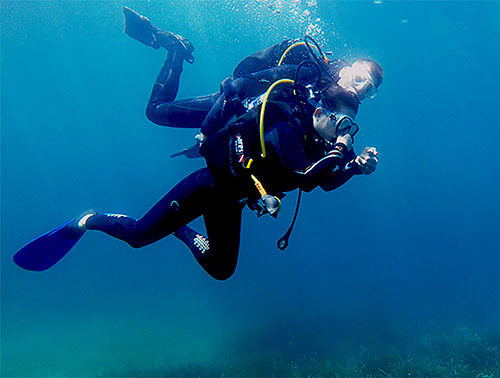 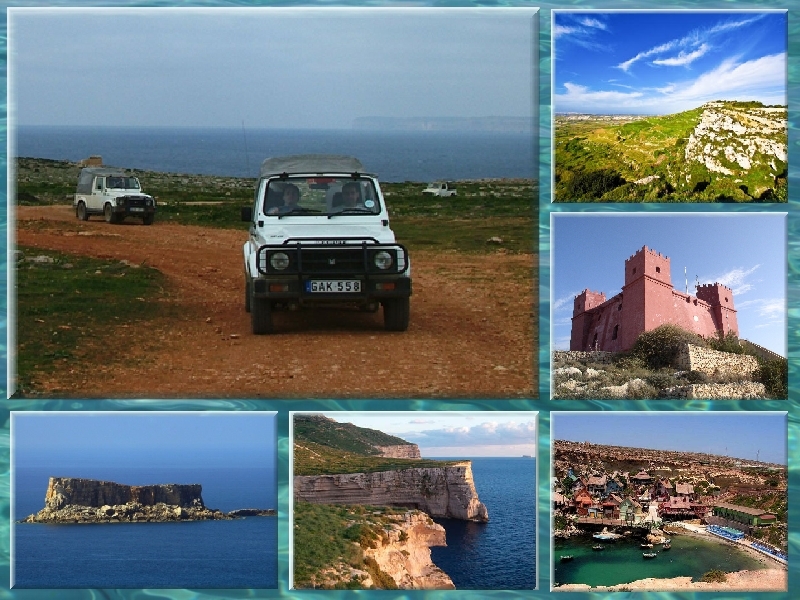 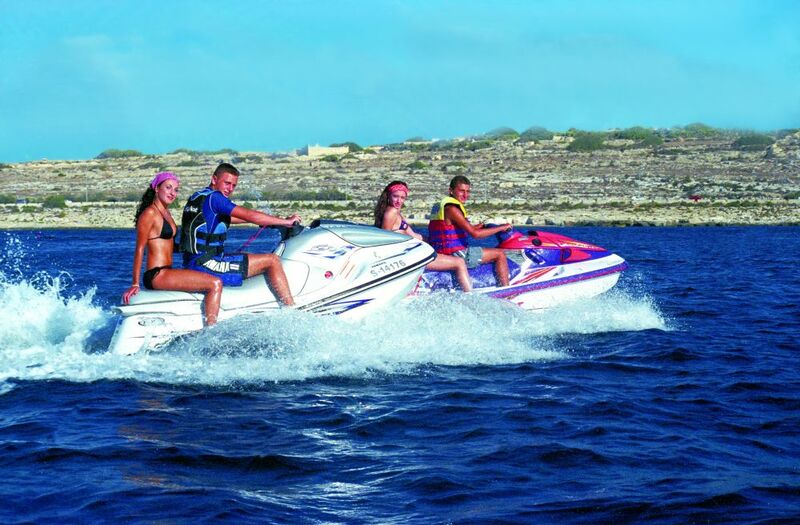 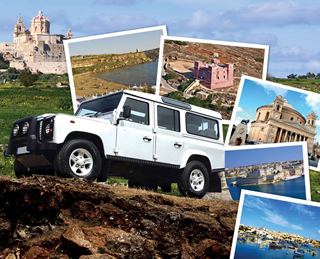 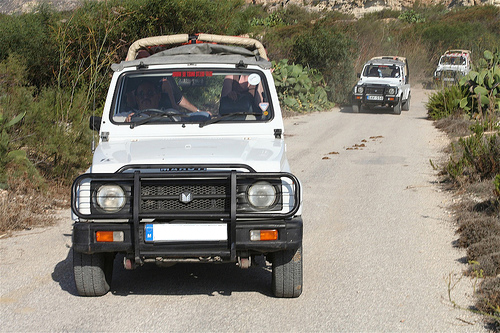 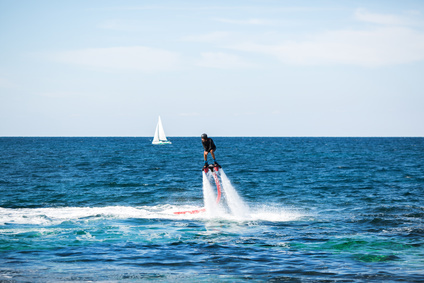 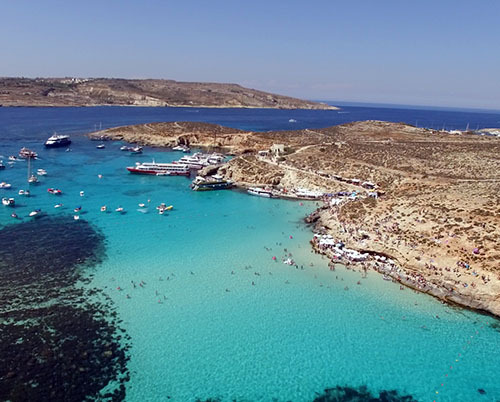 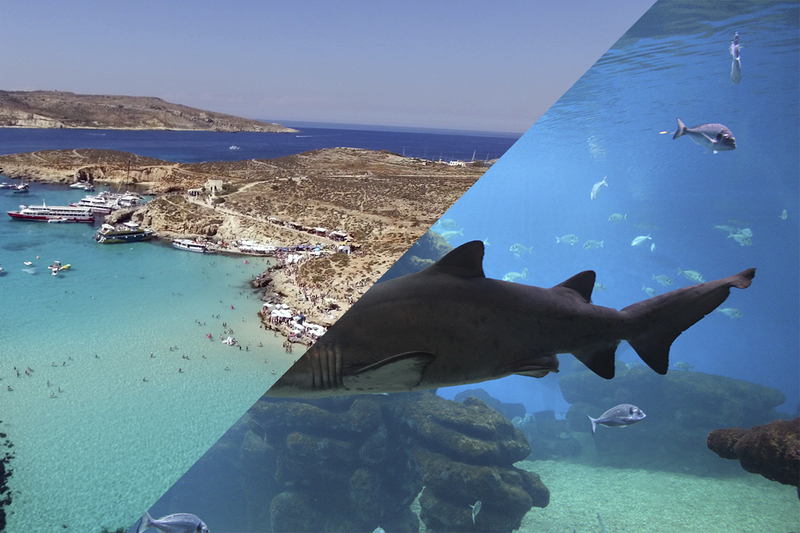 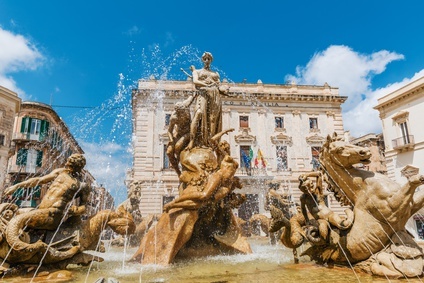 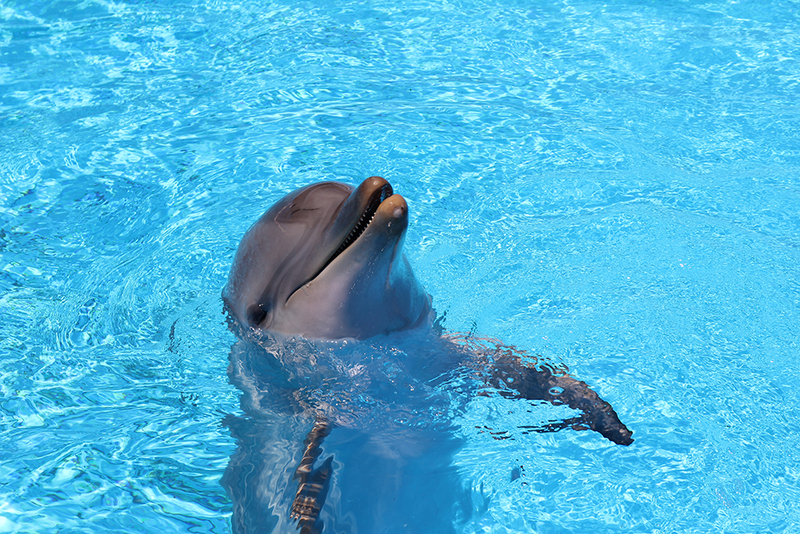 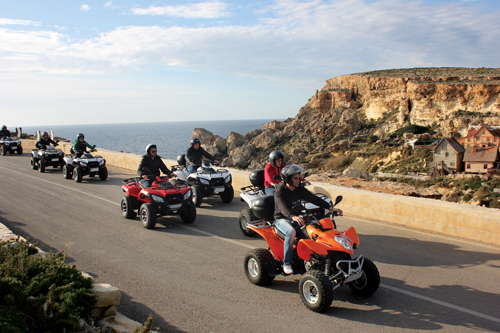 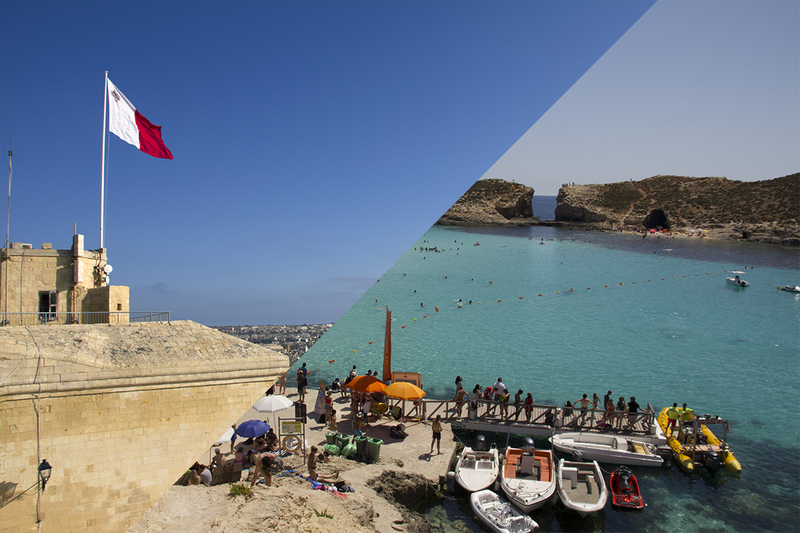 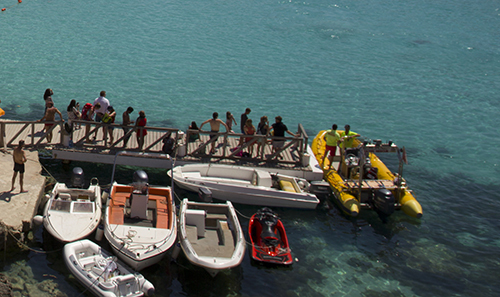 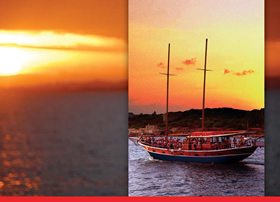 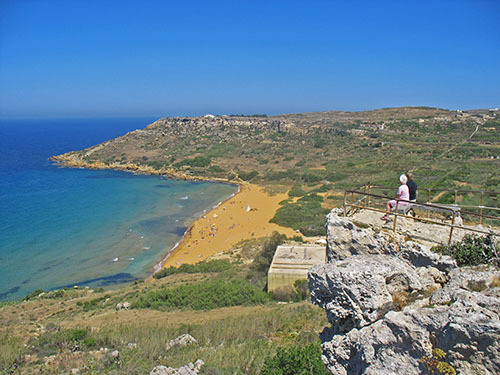 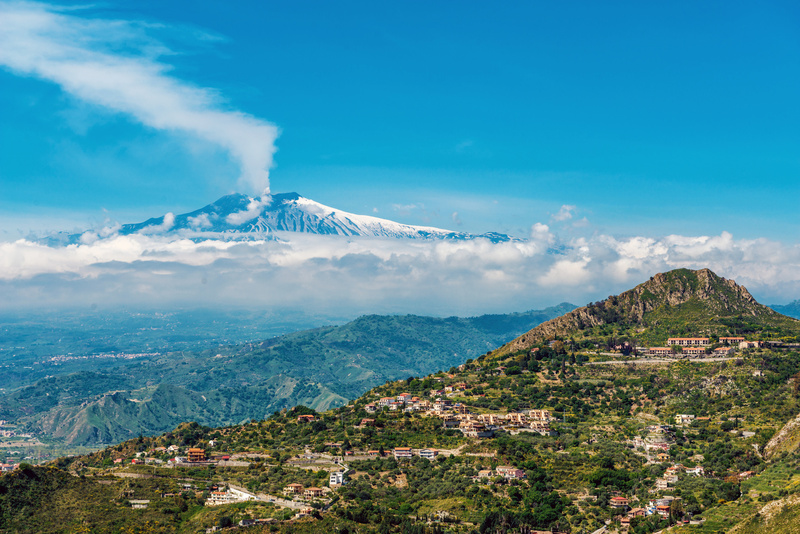 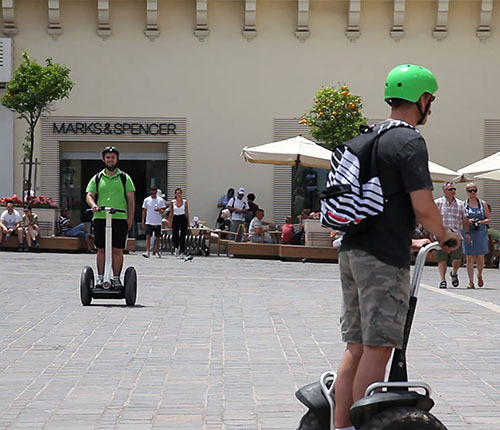 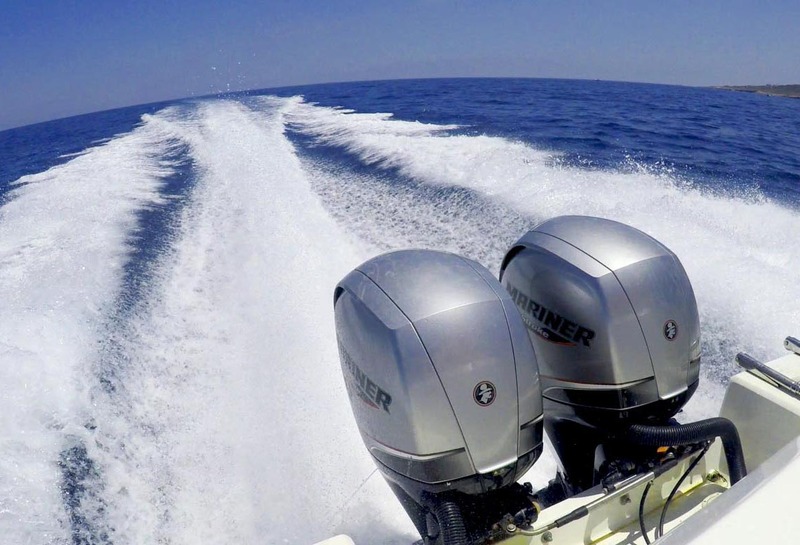 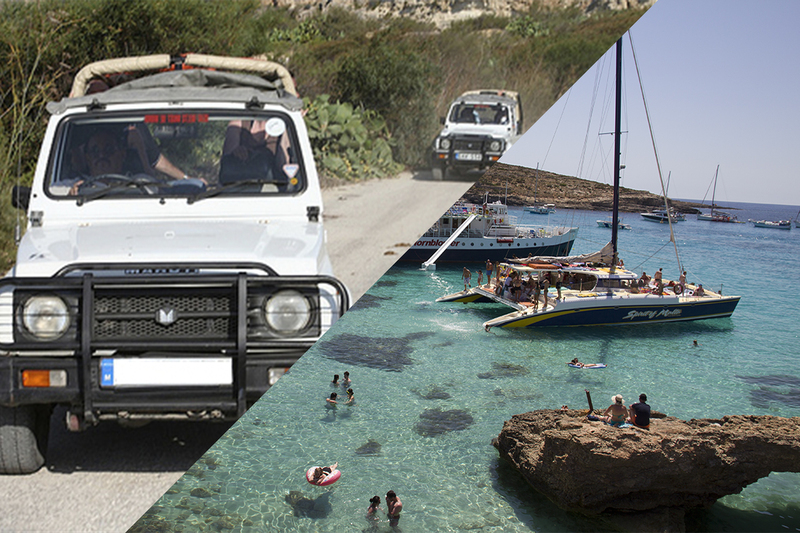 A highly entertaining half-day excursion offering you the opportunity to experience two of Maltas most popular tourist attractions in one memorable event. 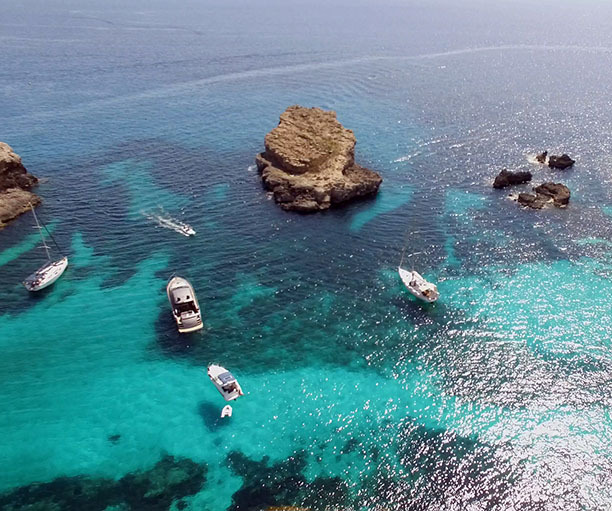 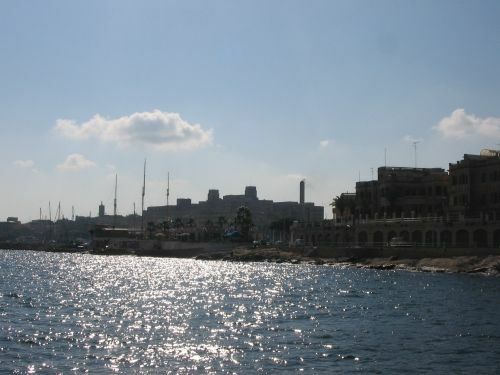 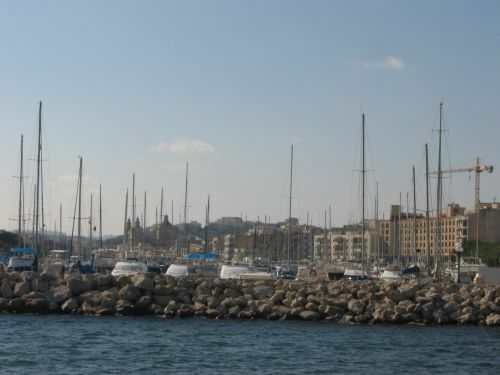 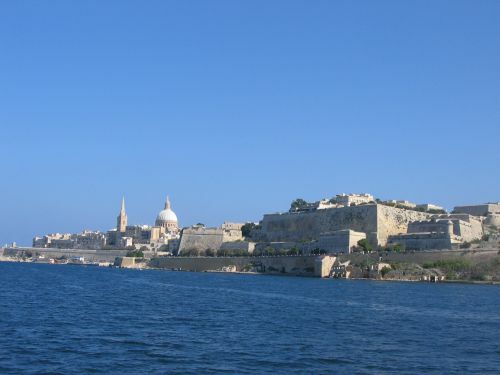 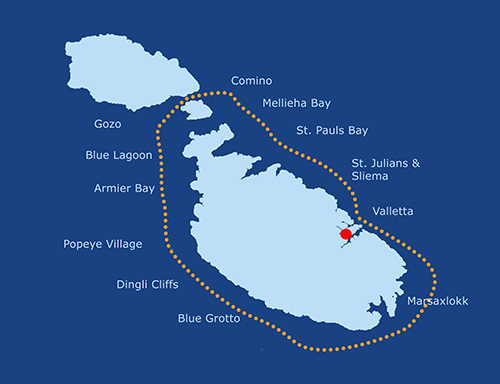 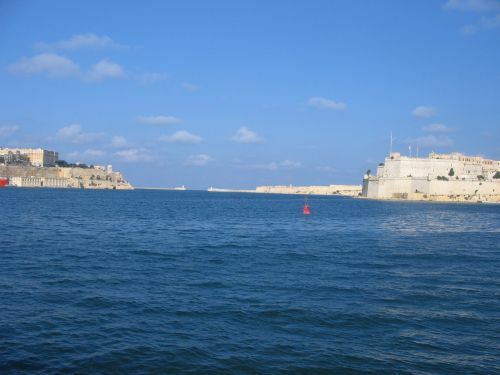 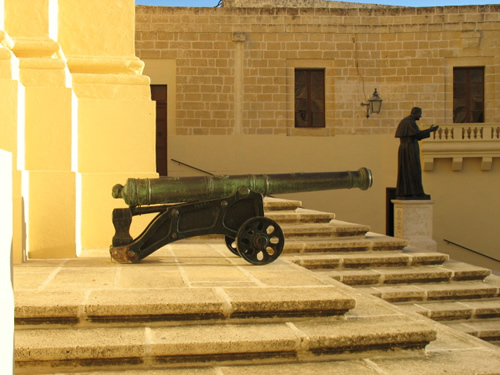 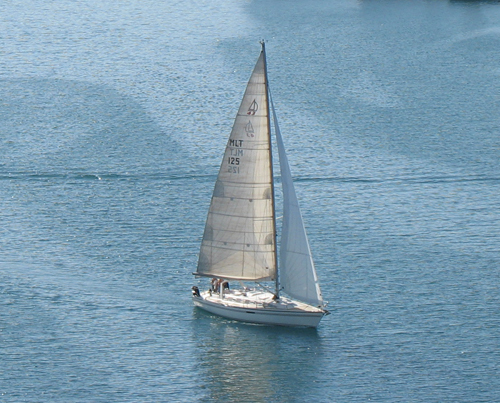 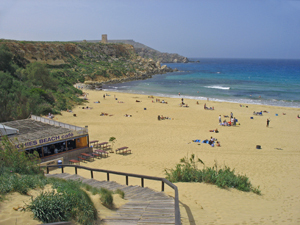 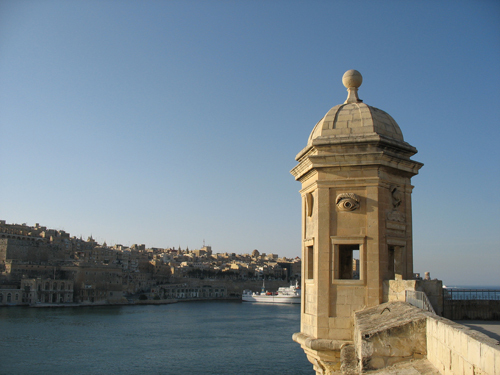 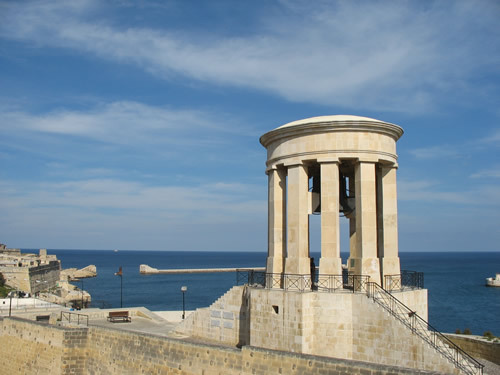 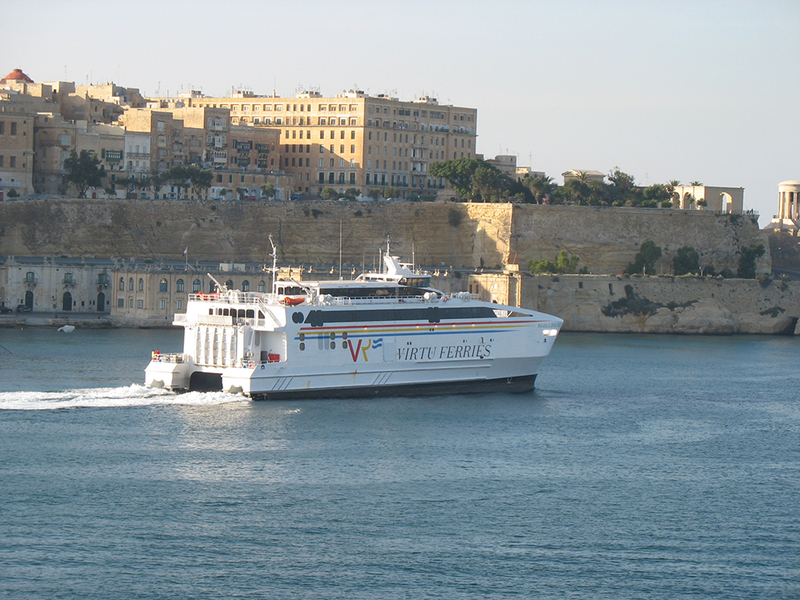 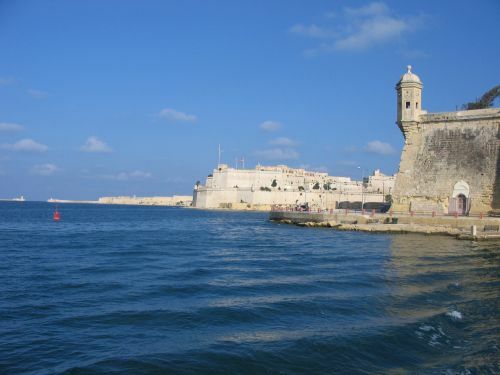 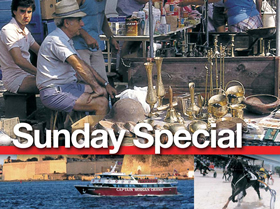 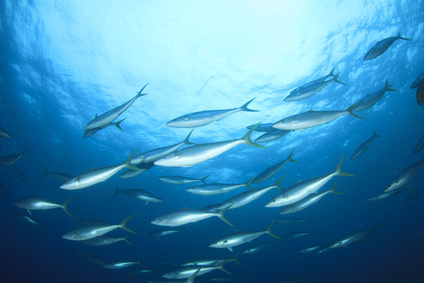 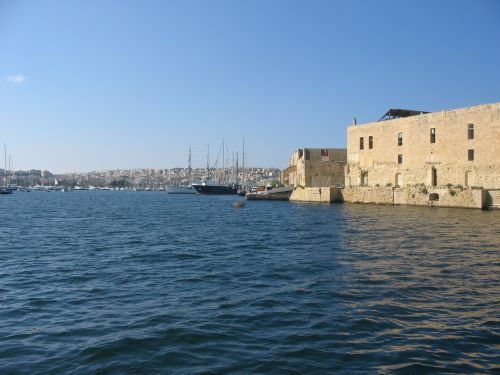 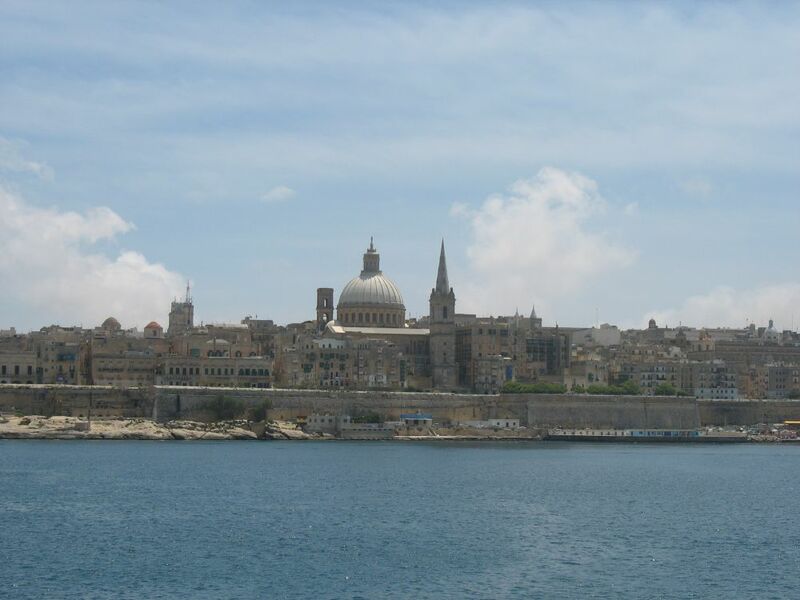 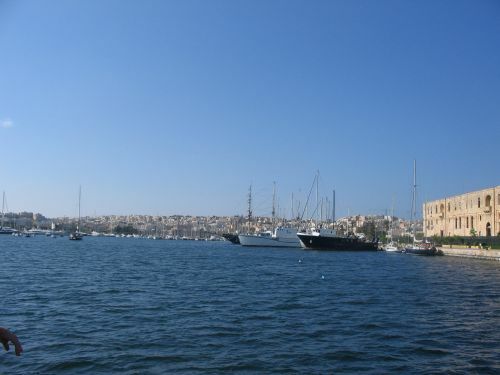 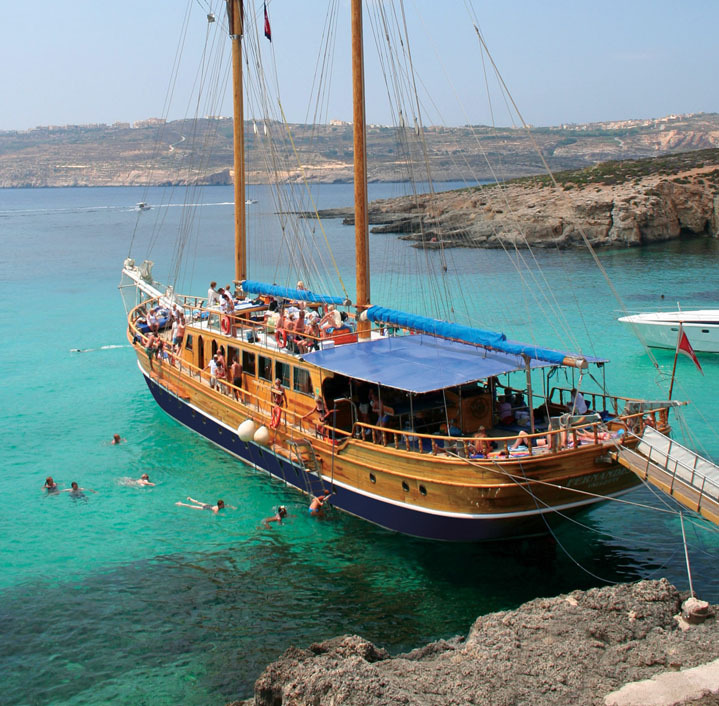 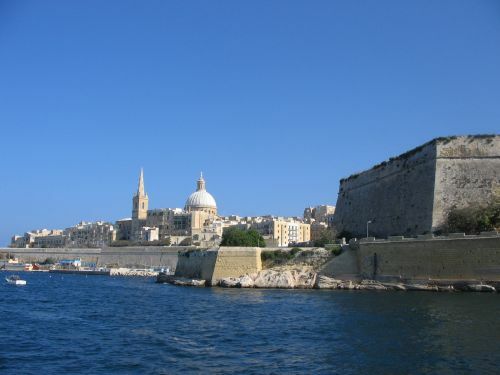 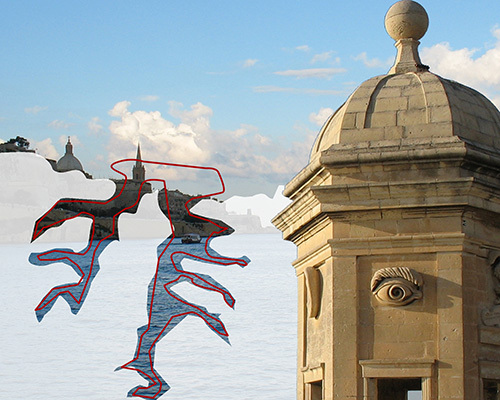 The tour includes a Grand Harbour cruise with majestic sea views of the islands fortifications, followed by The Malta Experience — an entertaining audio-visual presentation spanning Maltas 7000 year history and including the turbulent and triumphant episodes associated with this truly unique and magnificent Grand Harbour area. 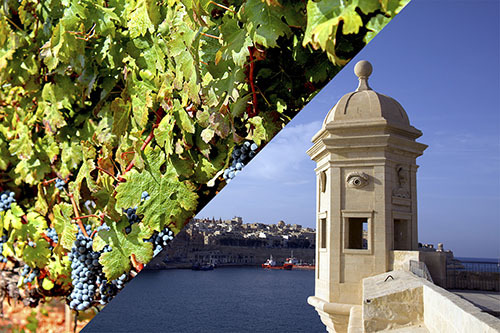 Witness Maltas unique 7,000 years of turbulent history in just 45 minutes.